It’s the dream for countless gearheads out there: You come across a piece of vintageDetroit iron rotting in some field somewhere, so you drop a couple hundred bucks, pull the thing out of the weeds, and get it back to your garage. Then you spend the next year or two stripping it down to the frame, going over every nut and bolt, and making it even better than when it rolled out of the factory 50 years ago. But that’s the romanticized version. In reality, you and your buddies will spend that first afternoon struggling to pry this hulk out of the mud that’s been creeping up over the wheels and rockers since Carter was in office. Then it’ll likely sit in the garage as a shelf while you try to figure out how much to set aside from every paycheck, and hope that the whole damn process doesn’t run into five-figures. And if you bought it from anywhere east of Houston or north of Kansas City, you’d better be pretty good with a plasma cutter or have a cheap body shop, because there’s probably going to be rust. A lot of it. Of course, that doesn’t mean it can’t be done — browse through any issue of Hemmings, and you’ll find success stories. Over the last few years, more companies have started offering an impressive number of official factory-licensed parts for some of the more iconic muscle cars — from engine decals and correct taillight screws to entire bodies. So instead of spending years in pick-and-pull lots and swap meets, as long as you’ve got a solid frame and engine, chances are you’ll be able to get your relic on the road as quick as you want, budget permitted. If you’re thinking about bringing a piece of automotive history back to life but don’t know where to start, take a look at these legends. Let’s get the reigning champ out of the way first. 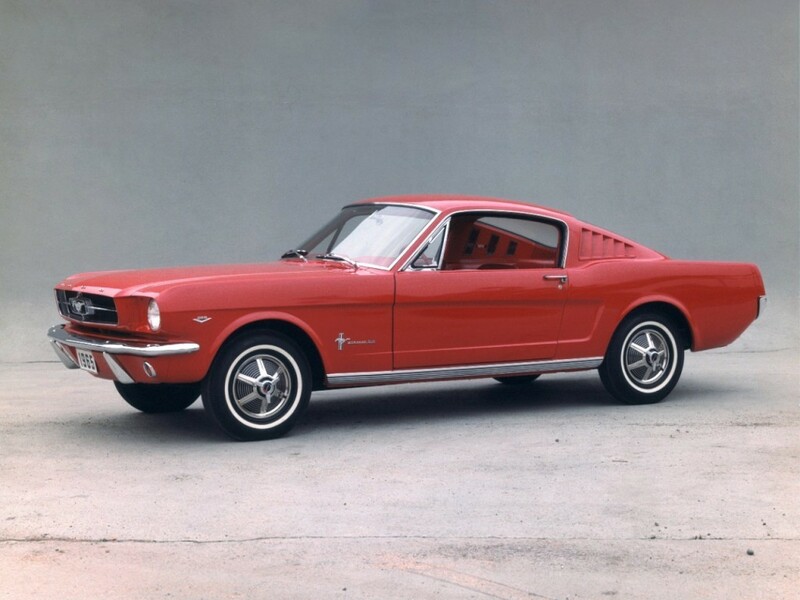 The Mustang single-handedly kicked off the ponycar segment in the ’60s and accelerated the muscle car arms race in a way that no other model can. In its first five years on sale, Ford sold over 2.5 million of them, which means there are plenty of surviving cars — and parts — out there. But if you’ve got Dad’s car that you can’t bear to get rid of even though it’s more rust than car, you’re in luck: Dynacorn Classic Bodies sells exact replicas of the classic Mustang’s sheet metal, and companies like CJ Pony Parts will sell you brand new factory-spec interiors, complete with hardware. Amazingly, virtually every part on these half-century old cars is still being manufactured, and can still be found at reasonable prices. With that kind of parts support, plus a bookshelf’s worth of how-to books and countless internet forums about how to rebuild them, a classic Mustang project is a great way to get into restoration.